Download Postage Stamp Mockup PSD. This is the stamps mockups which are specially designed for you to use it in your professional showcasing of postage stamp design projects. This is a realistic postage stamp mockup which you can use for showcasing your logo, badge, symbol or icon design in a photorealistic manner. Use the smart-object layer and add your own custom stamp design in the free Postage Stamp Mockup file and you are done. By changing the content of the smart object with your design you will get your desired result in few seconds without worrying about placement and perspective. This mockup comes with high resolution, smart layers enabled PSD file and it is really easy to edit and customize. You can use this mockup for both personal and commercial purpose. 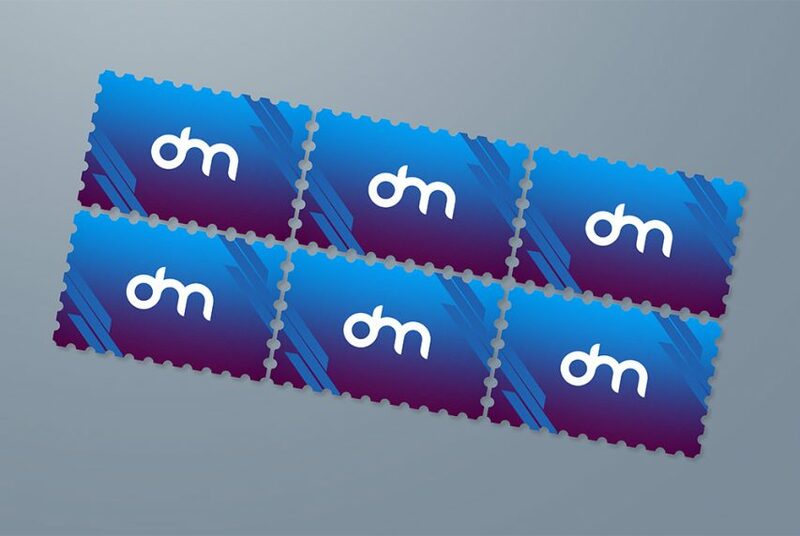 Hope you find this Free Postage Stamp Mockup PSD useful. Enjoy!